Please consult the photograph above for details of the food’s packaging, design and retail presentation. Additional images of the recalled Yogurt products can be found on the Web site above. 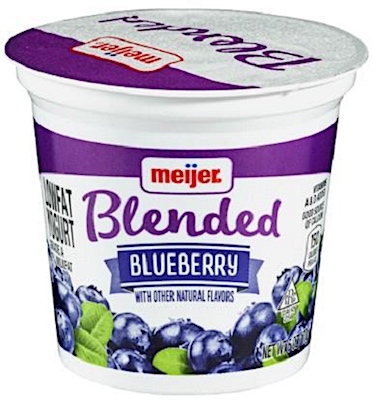 According to the FDA, Meijer became aware of the issue when a customer returned a Yogurt Cup containing two (2) small pieces of glass. Upon investigation at the retailer’s manufacturing facility, there may have been a possible risk of contamination. In general, if glass and metal fragments are ingested, they could cut the mouth, stomach or other parts of the GI tract, cause intestinal perforation or serious infection and possibly require surgical intervention for their safe removal. If you believe you have purchased or have in your possession any of the recalled Yogurt products, please do not consume them directly nor use them as an ingredient in another dish or preparation. Instead, return the Yogurt to the store where you purchased it for a full refund. If you have any questions about this recall, please contact Meijer at 1-800-543-3704, available 24 hours a day, seven days a week. ==> To see other recalls and notifications caused by suspected contaminated, adulterated or mislabeled Yogurt products, please search for “yogurt” using the Search Box at the top of this page. ==> To see other recalls and notifications caused by suspected Glass contamination, please search for “glass” using the Search Box at the top of this page. 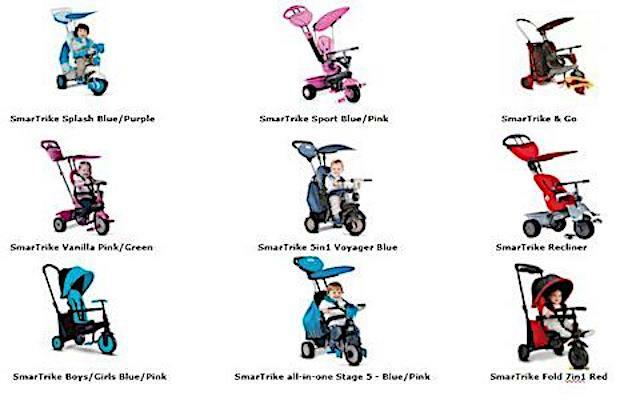 ==> To see other recalls and notifications for products manufactured, marketed and/or sold by Meijer Stores, please search for “Meijer” using the Search Box at the top of this page.